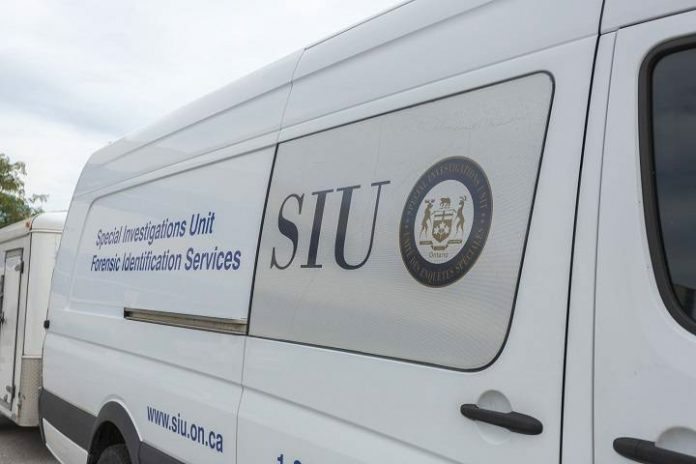 The SIU says there was no criminal wrongdoing by NRP officers. The police watchdog has wrapped up its investigation into an incident at Douglas Memorial Hospital. A man was brought to the urgent care centre in Fort Erie in May. The 29-year-old man stabbed another patient with a large hunting knife. When the man charged at police, an officer shot him. The SIU says there are no reasonable grounds to lay charges against the officer involved.